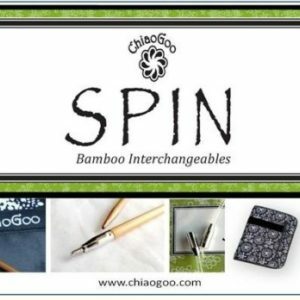 Please note, Mini Accessories and equipment are not compatible with small or large interchangeables. 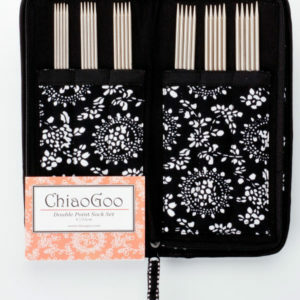 The gorgeous ChiaoGoo mini Set. 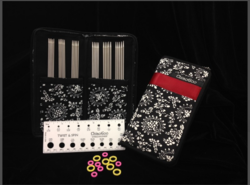 Now Available in 4″ Sets! 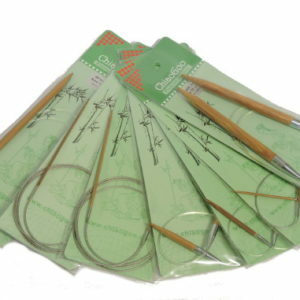 It includes five pair of4″ or 5″ (13cm), surgical-grade, stainless steel, lace tips 1.5mm, 1.75mm, 2mm, 2.25mm, 2.5mm. 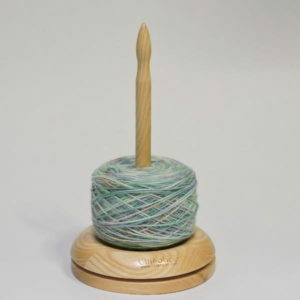 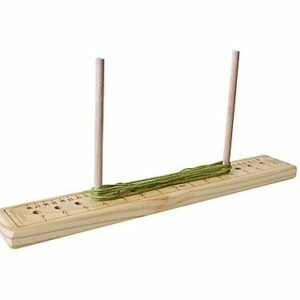 3 TWIST red cable lengths to make 24″ (60cm), 32″ (80cm) and 40″ (100cm) circulars. 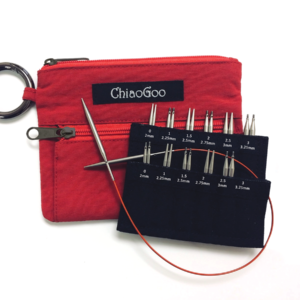 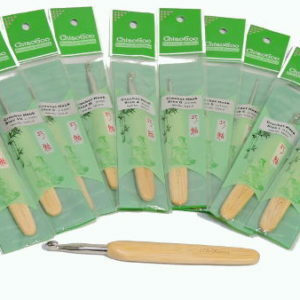 The MINI set also includes a needle gauge and MINI Tools Kit that contains the following: cable connectors (2), end stoppers (2), T-shaped tightening keys (2), stitch markers (6) and a heart-shaped rubber gripper with an extra-sticky back. 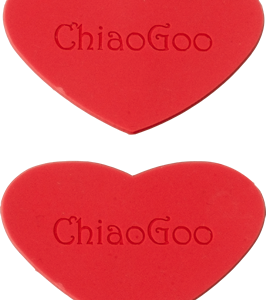 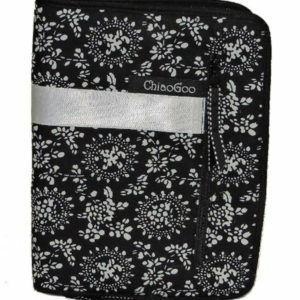 The set comes in a compact, 2-pocket, black mesh pouch that fits easily into our current ChiaoGoo interchangeable case. 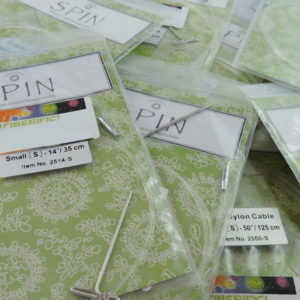 A sleeve with labeled pockets is also included to hold the MINI tips. 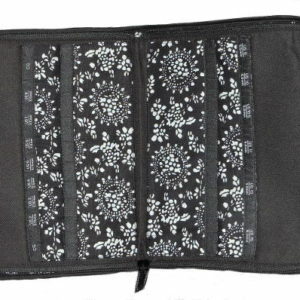 Pouch dimensions are approximately 6 1/2″ x 5″ (17cm x 13cm).